Tirisi was first launched in 2004. The brand can call itself one of the most successful jewellery brands in the Netherlands. Characteristics of Tirisi Jewellery are the usage of beautiful colour stones and high quality sparkling brilliant cut diamonds. 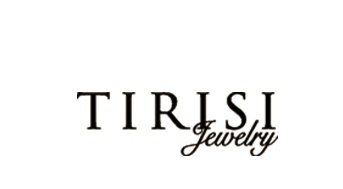 Designs made by Tirisi are inspired by a number of iconic cities from around the world. The jewellery collections have names such as Moscow, Verona, Amsterdam, Paris and Venice and each collection has its own face and features. Clean lines are interspersed with playful accents in the collection that is handcrafted from 18 carat white gold, yellow gold or rose gold.